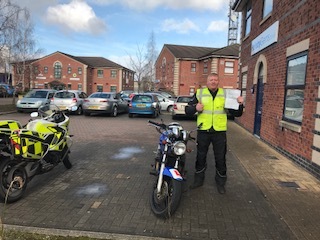 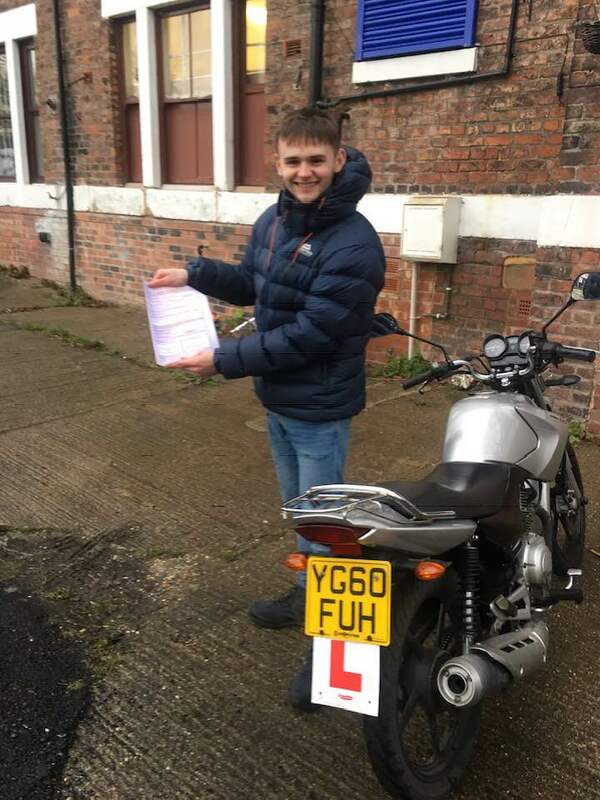 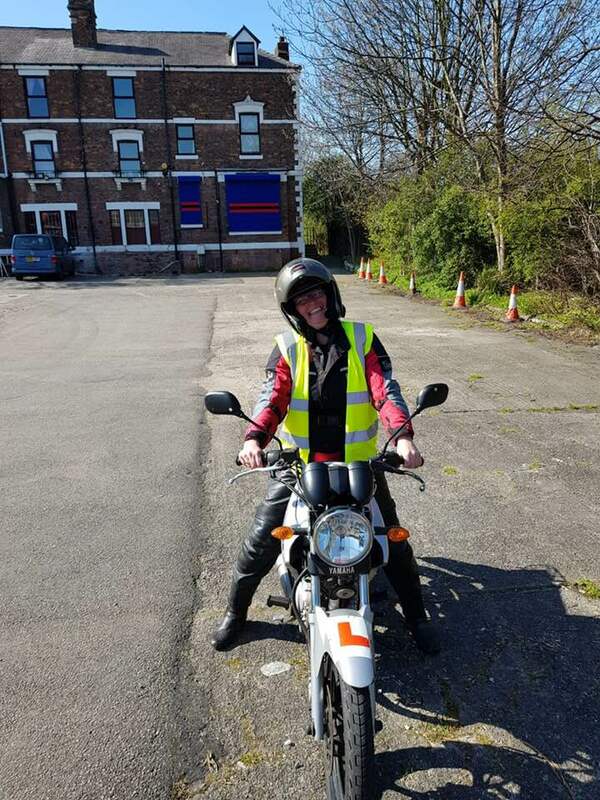 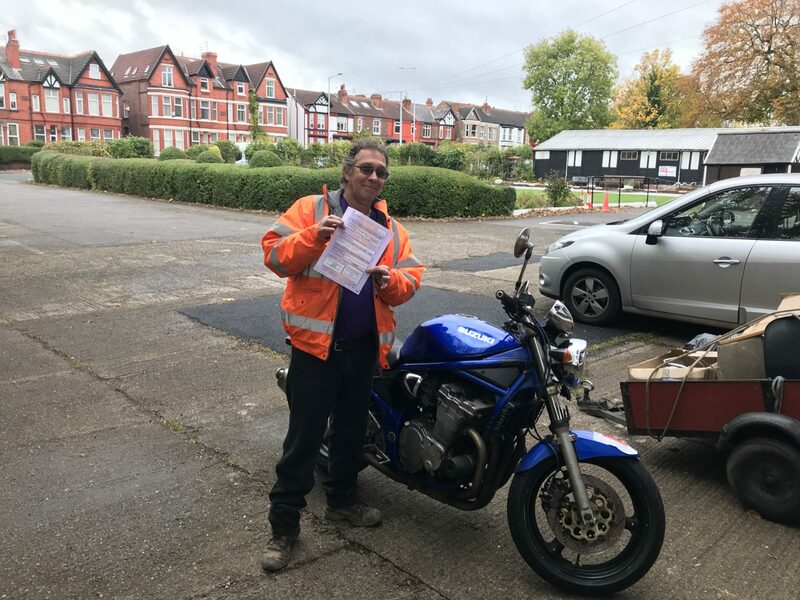 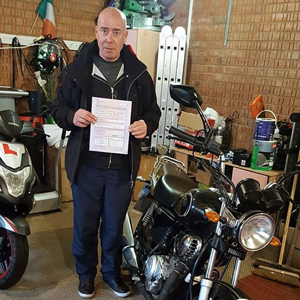 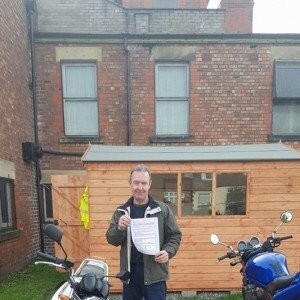 You must be aged 19 or over to complete your A2 licence, which enables you to ride medium powered motorcycles up to 395cc or 47bhp. 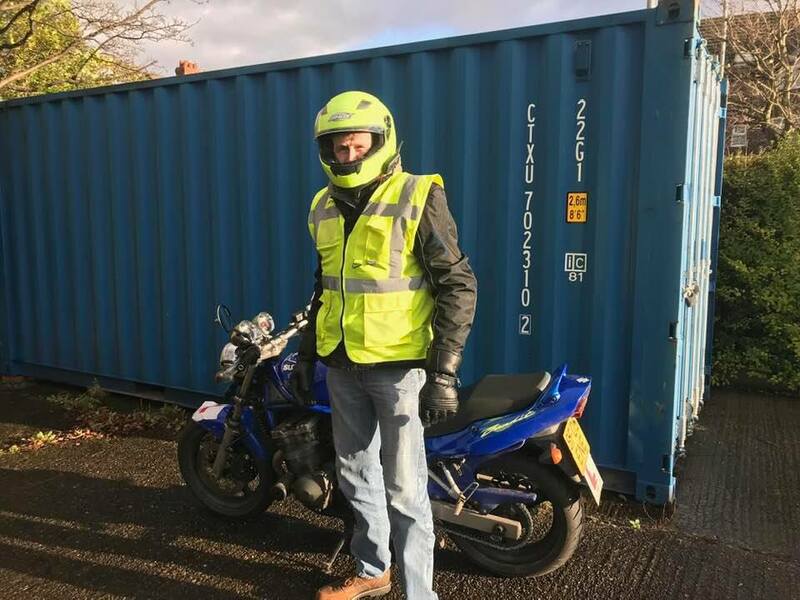 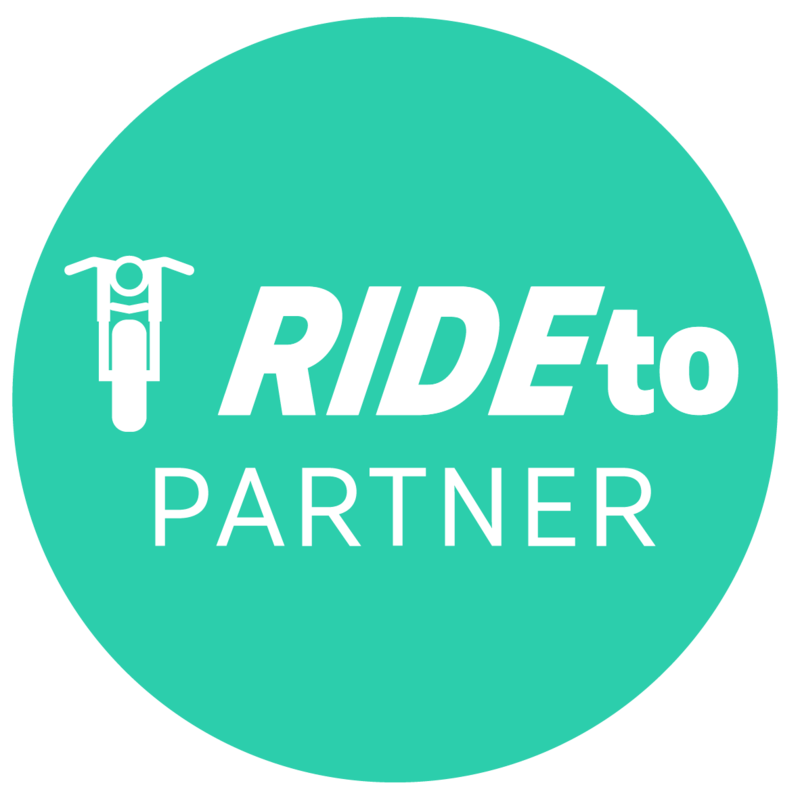 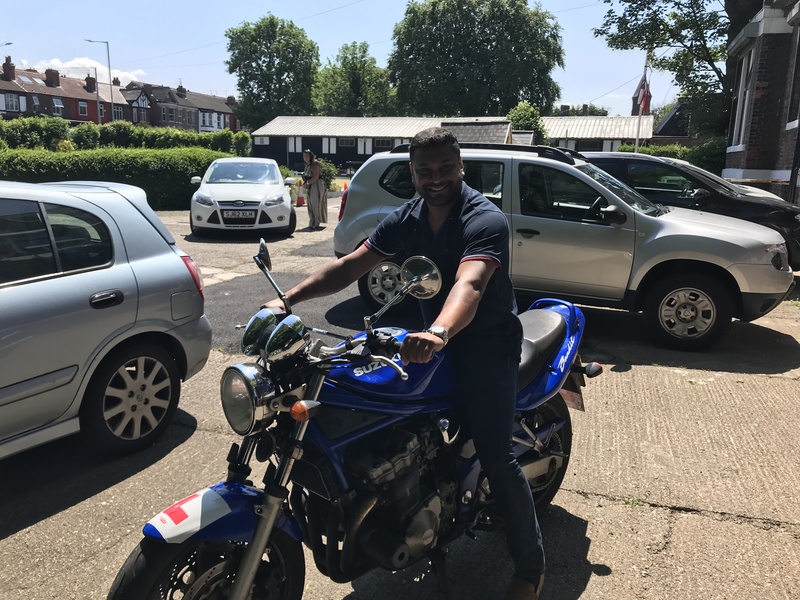 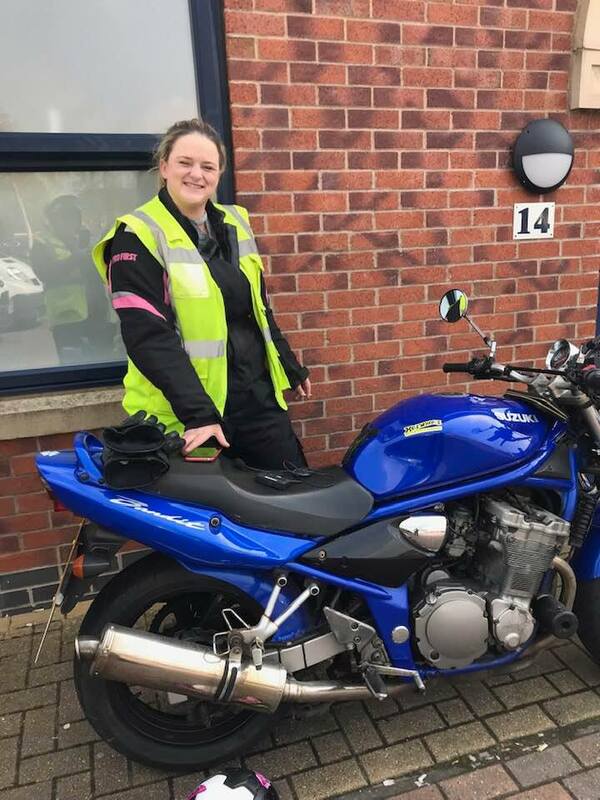 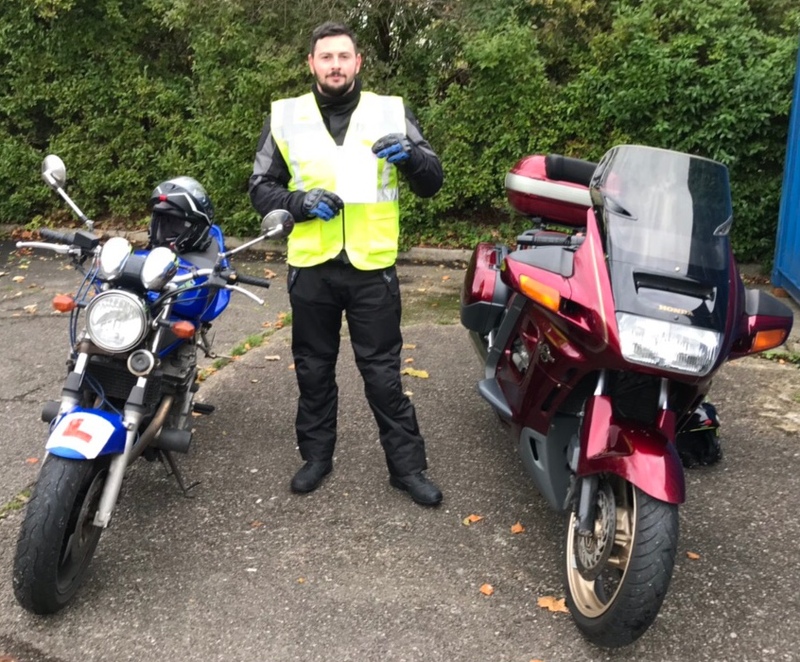 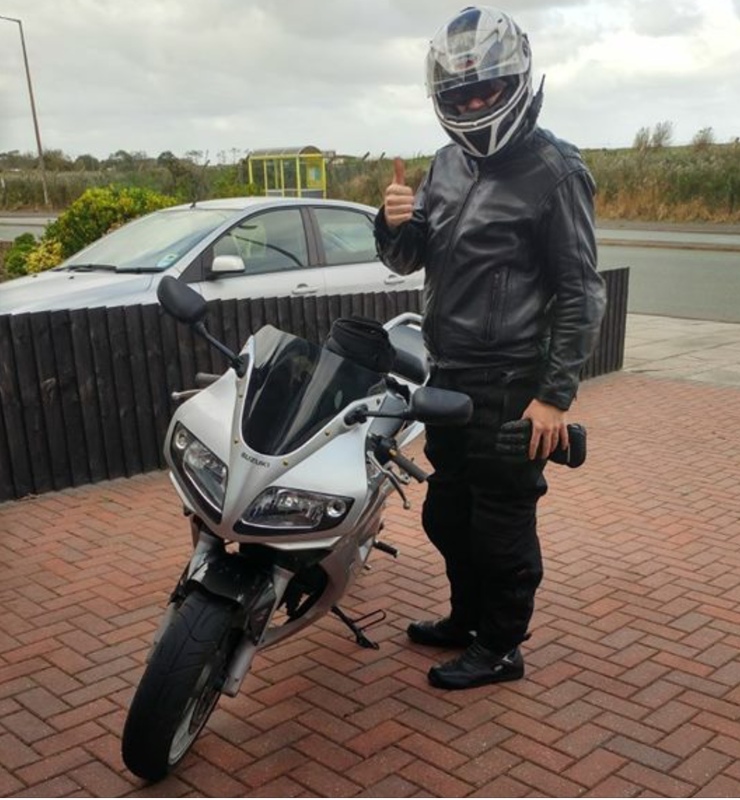 It comprises theory and practical elements and is essential for riders who don’t want to wait until they turn 24 to take control of a more powerful bike. 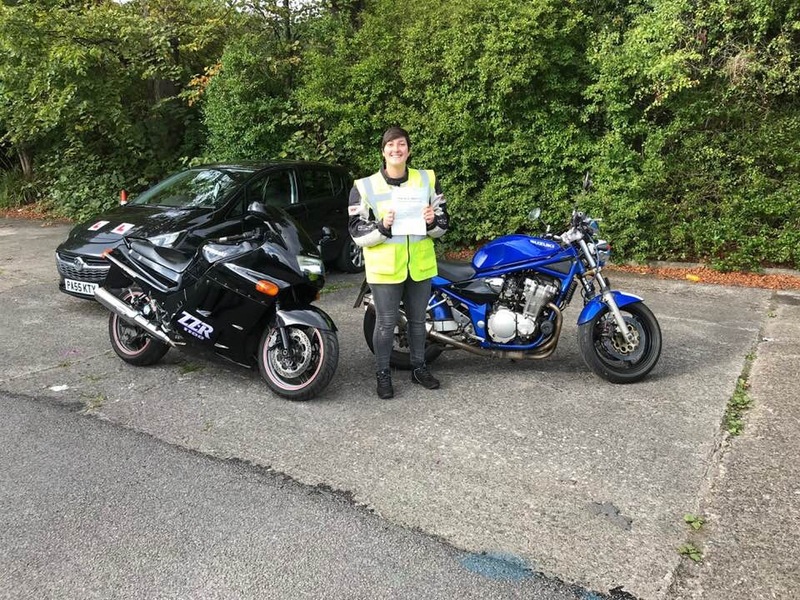 When you’ve held your A2 licence for two years, you can potentially progress to your A licence at the age of 21.